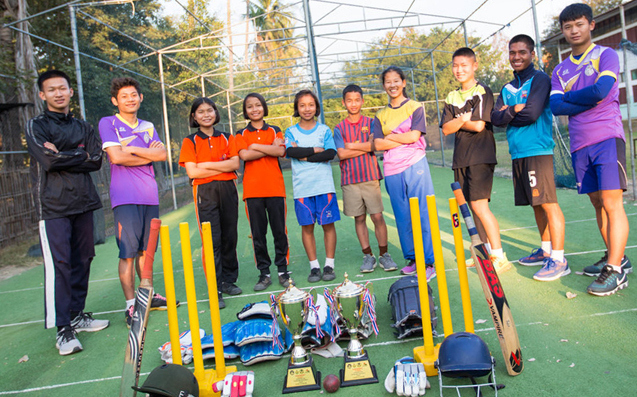 Four girls and six boys from Asia’s Hope Thailand recently represented Chiang Mai Province at the Thailand National Youth Games tournament, which was held in Nakhon Ratchasima City, Thailand. Playing in age groupings from the U12 division to the High School division, these talented, hard working kids helped to lead their teams to victory! Two of the girls even received the “Best Hit” award for their age grouping. All 10 kids will soon represent the nation of Thailand in international competition at the Asian Youth Championship. Click here for more photos of the team, including the recipients of the “best hit” awards.